Everyone’s talking about the Apple Watch, which is due to launch next month. We took a look at our portfolio to see which of our existing apps would add value to a user’s experience with the Watch, and there was one that stood out immediately: Wedge. Wedge is a multi-functional business calculator app for iOS. 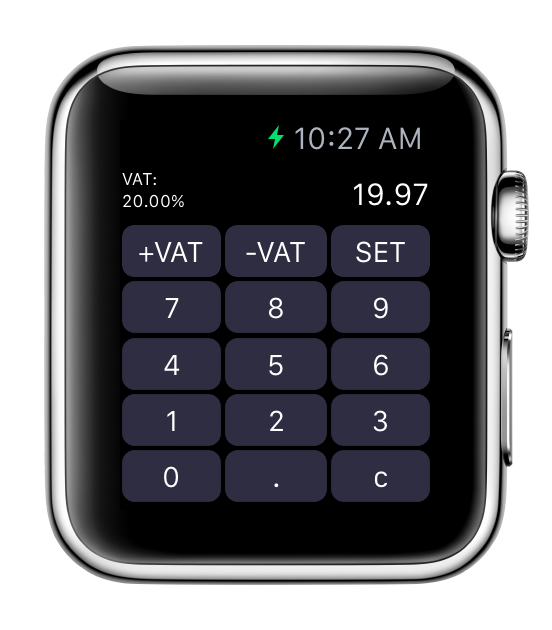 With a fully functional calculator at it’s heart, Wedge also includes convenient functions to convert currencies, add or subtract tax, and calculate selling margins, costs and retail prices. All of this, plus a complete record of your working and results are contained within a single app. 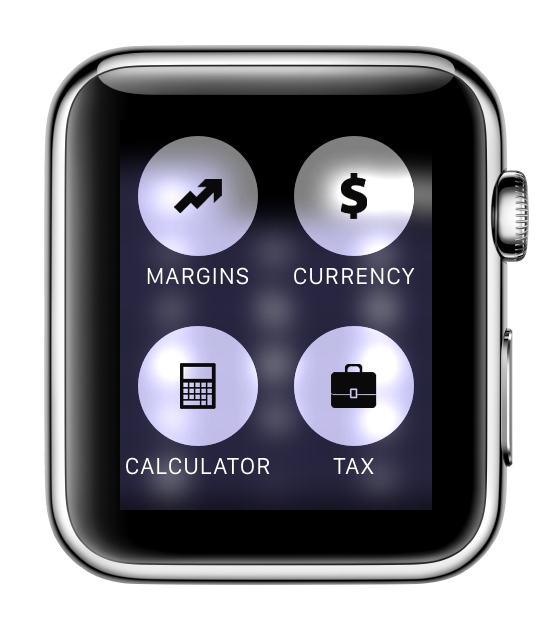 Now we are pleased to announce that Wedge users will get a fully-fledged Watch app with the next update. 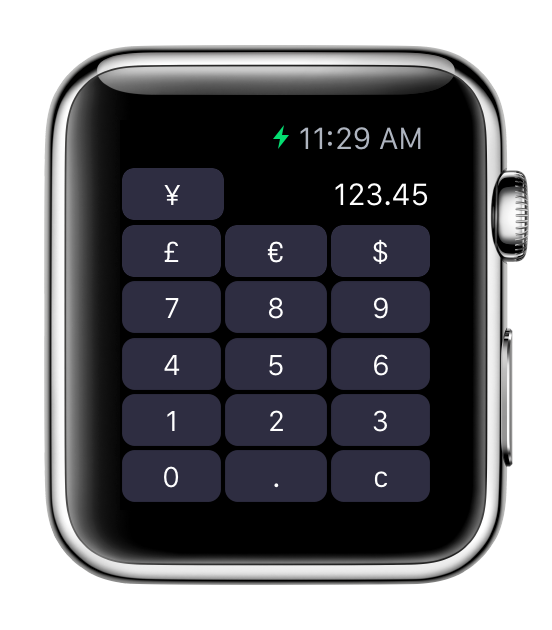 The Watch app will include all 4 of the core functions of Wedge, including currency conversion using live exchange rates – making it an incredibly diverse and convenient app to have on your wrist! If you don’t already have Wedge on your iPhone or iPad, why not download it now and get ready for your Apple Watch! Would you like to write about the upcoming release of Wedge for the Apple Watch? If so, please visit the Press Page for more information and downloads.